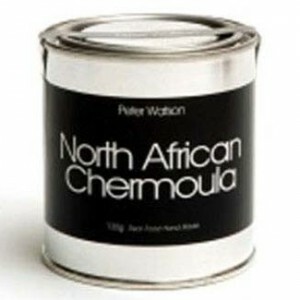 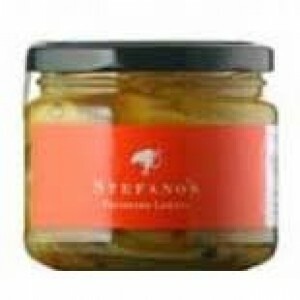 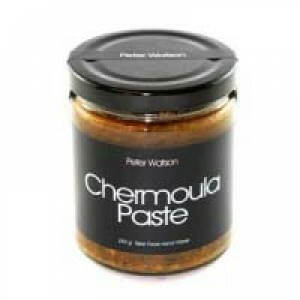 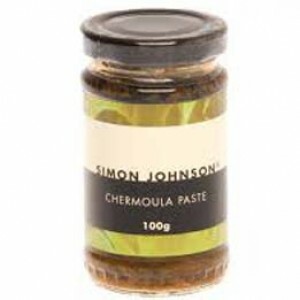 Chermoula is a marinade used in Algerian, Moroccan and Tunisian cooking,usually used to flavour fish or seafood,Chermoula can be used on other meats or vegetables. 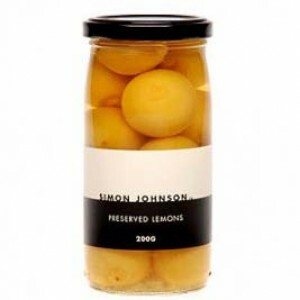 There are many different recipes that use different spices, and the proportions vary widely. 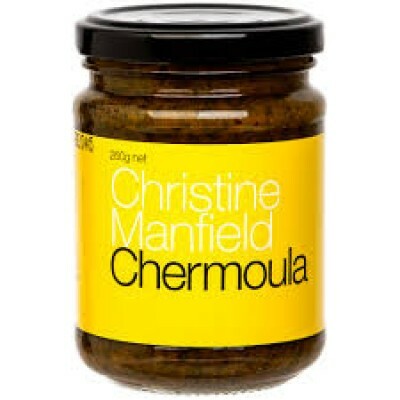 In most recipes, the first two ingredients are garlic and coriander. 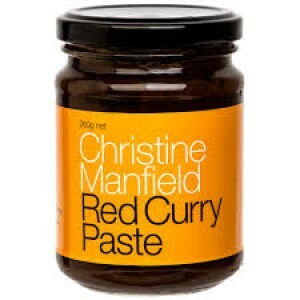 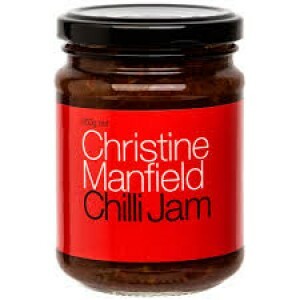 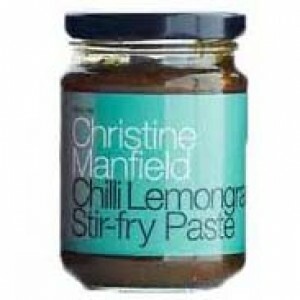 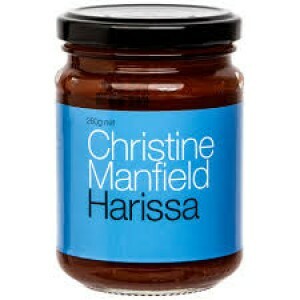 Christine Manfield uses her unique spice blending skills to create a ready to use chermoula paste that will let you enjoy the flavours of Northern Africa at home.